It can be a very securing feeling when you go to bed at night in the knowledge that your trusty watchdog will alert you to any unwanted visitors. 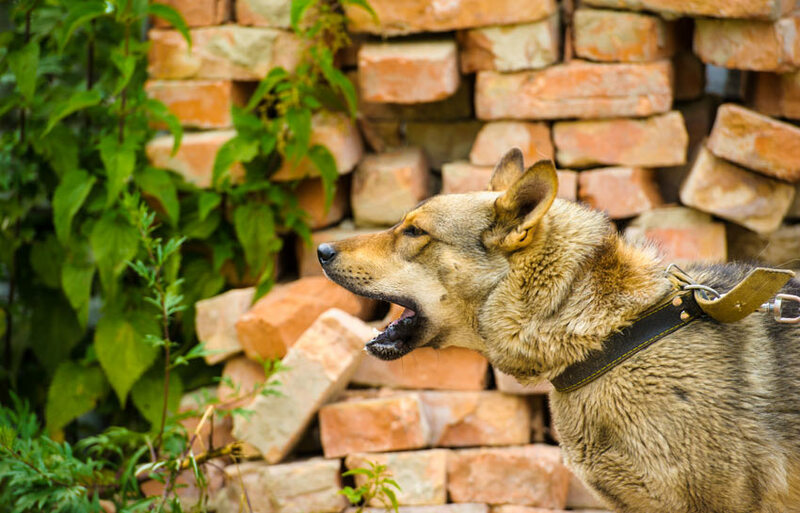 However sometimes the barking can be a little too much to bare and when this happens you can think about training your dog when to stop barking. Some people encourage their dogs to bark from an early age to bring out their guarding instincts, but if you don’t want your dog to bark you must ignore this behaviour and praise him when he is calm and quiet. It is important that you do not reward your dog by giving him attention when he barks or howls. 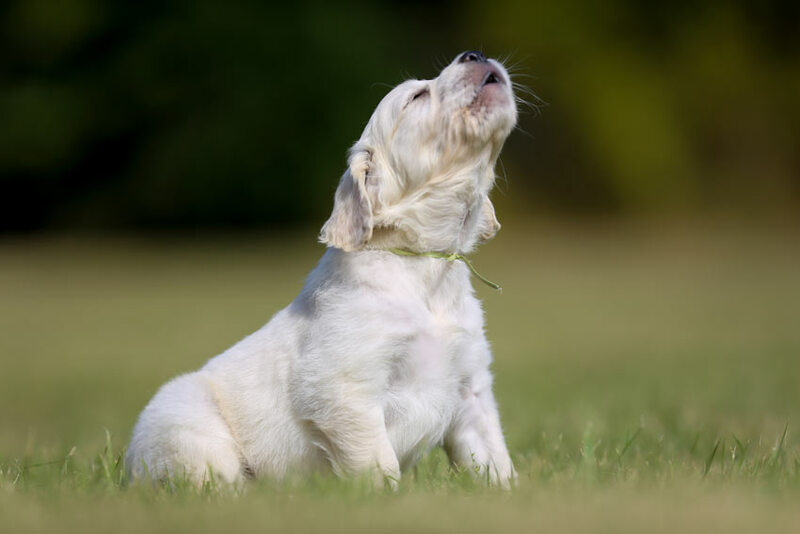 The most common reason why dogs bark is because they are given the attention when they vocally demand it. 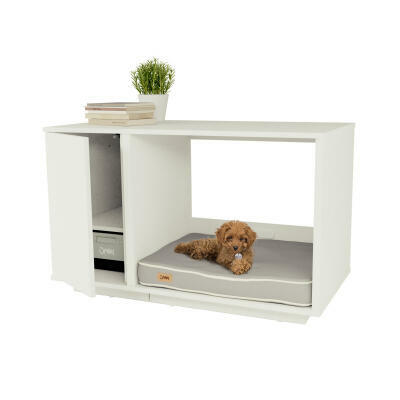 The most effective method of preventing barking is to teach your dog that it is okay to be left alone for short periods during the day, as well as all of the night. 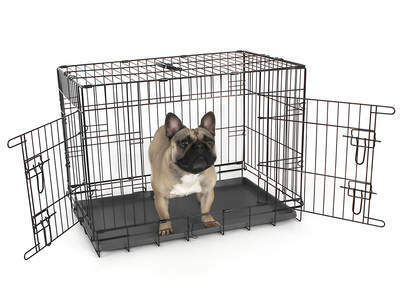 Crate training is very effective, as it offers your dog a calm and quiet environment that he can call his own. Start with periods of 5 - 10 minute periods, and then increase the time to half an hour and an hour, several times a day. It is important that you ignore him when he cries, and praise him when he is quiet. Try not to fuss him too much because you might encourage the barking, just give him some verbal praise. 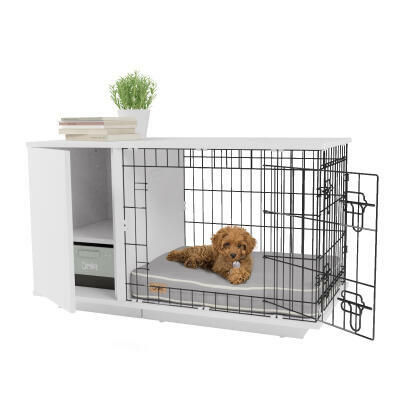 To find out more about how to crate train a dog read here.